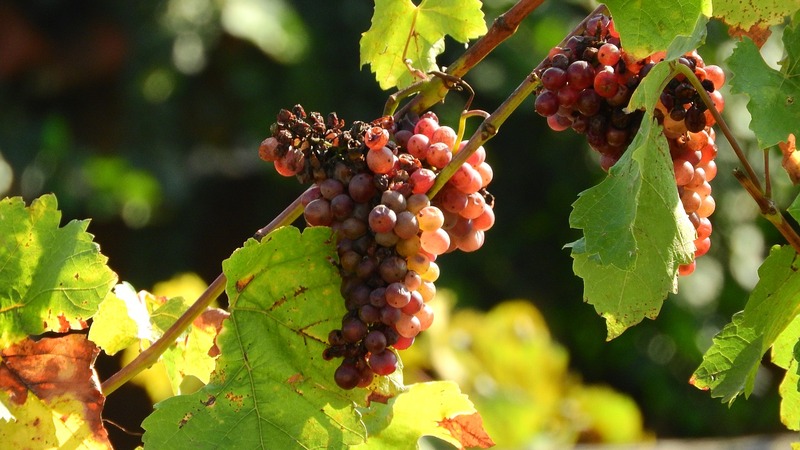 Barcelona Wine Tours ~ Boutique Food & Wine Tasting Experiences! and day trips to Catalonia's vineyards. 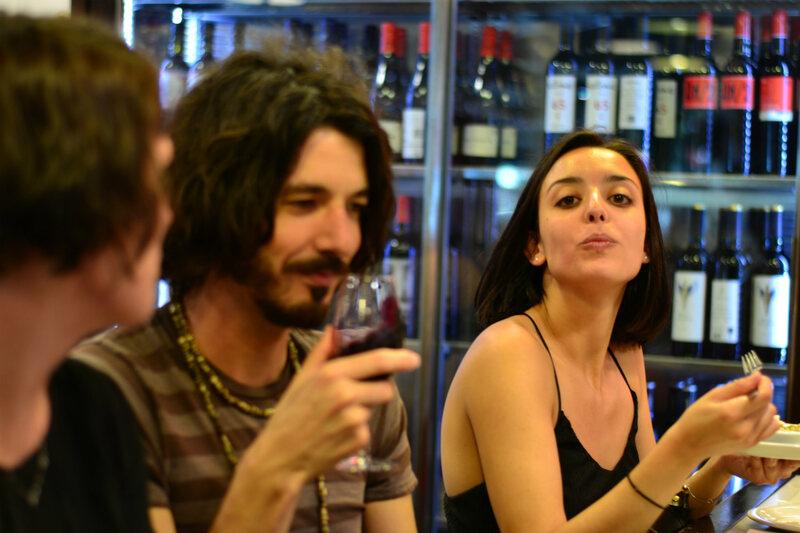 Welcome to Barcelona Wine Tours. We are your independent guide to food & wine tasting activities in Barcelona, and the nearby Penedes and Priorat regions. Find your perfect tour with us. Salut! Wine lovers will find it easier to get in bed with Bacchus during their travels in Barcelona. Catalonia has a total of 12 recognised Denominacion d’Origen wine regions, the two most famous of which are the Penedes (the home of Cava) and Priorat (Spain’s second most prestigious wine region, after Rioja); whilst back in the city centre there are dozens of charming vinotecas and bodegas where you can sample the ‘bottled poetry’ of the local vintners. 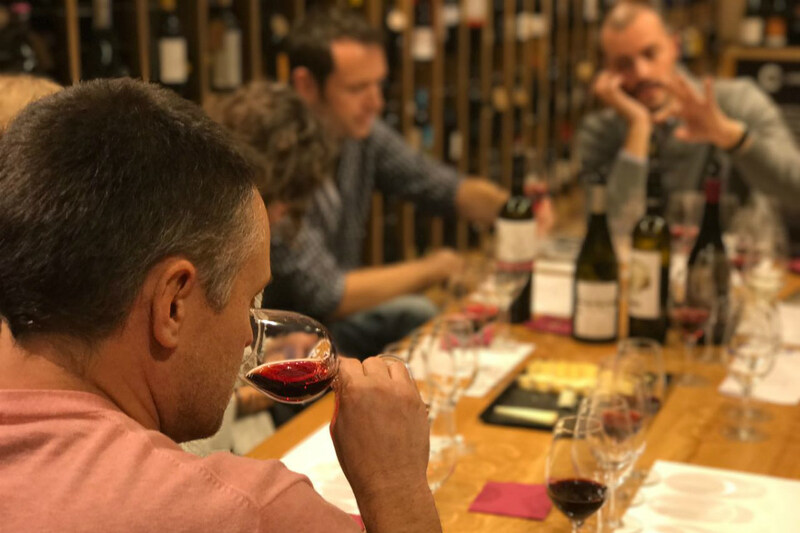 We’ve hand selected some of the very best private, boutique and small-group wine tasting experiences on offer in the Barcelona region, whether you prefer stay in the city or take a day trip out to the surrounding wineries and vineyards, and you can read all about them below. We’ve taken all these tours ourselves and will be happy to help you decide which is the best for you. Just drop us a line anytime. 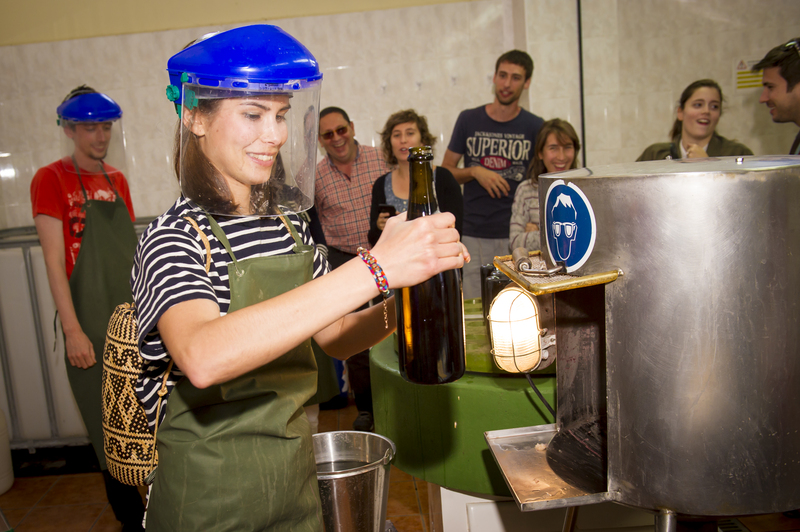 Learn all about Cava production during this half-day tour to the Penedes wine region, where you’ll learn how to disgorge and bottle your very own bottle of ‘Catalan Champagne’ at a family-run winery. The experience also includes a tour of the cellars and vineyards, short video presentation, wine tastings plus you get to take home the Cava you bottled and labelled yourself. From €42 p.p. 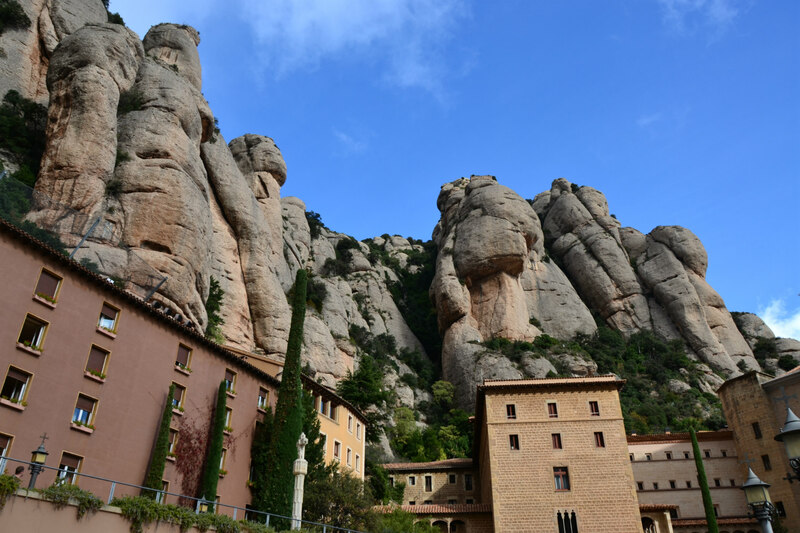 Combine a trip to the stunning jagged peaks of Montserrat mountain, with its sacred 11th Century sacred abbey and famous L’Escolania Boys’ Choir, with wine tasting in the grounds of a medieval castle on this award-winning day tour. Activity includes transport to and from Barcelona, lunch, vineyard tour and wine tastings in the company of an expert oenologist. Price €94 p.p. You don’t have to go out to the Penedes region to enjoy a fabulous glass of wine. During this private wine tasting class an experienced sommelier will pour you generous samples of five sensational Spanish and Catalan vintages for your degustation, and talk you through the background of each. By the end of the session you’ll have a great understanding of local wines. From €45 p.p. Gourmets won’t want to miss this walking food tour of Barcelona’s Sant Antoni district, where you’re introduced to 16 local dishes as you visit the barrio’s best bars, bodegas, restaurants and markets. Delicacies include the best of Spain’s famous hams and cheeses, whilst traditional Catalan dishes and modern creative tapas are paired with vermouth, Cava and wines. Price €98 p.p. 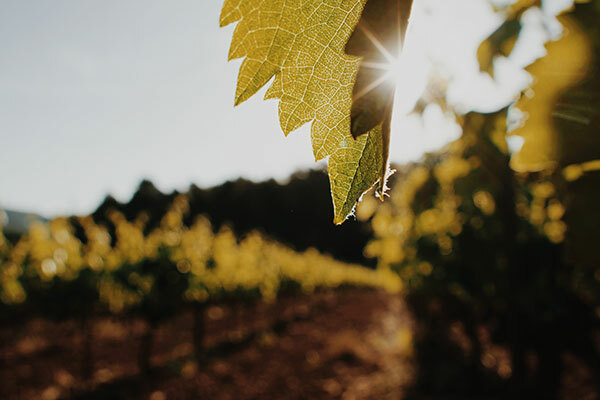 On this full day private tour of the Penedes region you will be accompanied by a fully qualified sommelier who will guide you to two delightful boutique wineries for tasting of high quality red, white and sparkling wines. You’ll experience the beautiful landscape of the region and also enjoy a three course Catalan lunch. Tour includes private transport with hotel pick up. From €140-260 p.p. Full review coming very soon, for now email us on info@barcelonawinetours.com. One of only two wine regions in Spain to have Denominación de Origen Calificada (the other is Rioja), the Priorat produces Catalonia’s very best wines. On this private full day tour your sommelier and guide will pick you up from Barcelona and take you to two small production vineyards for tapas and wine tasting. Tour includes traditional Catalan meal. From €160-300 p.p. Full review coming very soon, for now email us on info@barcelonawinetours.com. Independent advice from Barcelona-based travel & wine experts (not some tourists from Tripadvisor!). Carefully chosen boutique food and wine tasting activities that you will love! We put you in direct contact with your wine-loving hosts for the lowest prices. Wine is constant proof that God loves us, and loves to see us happy!